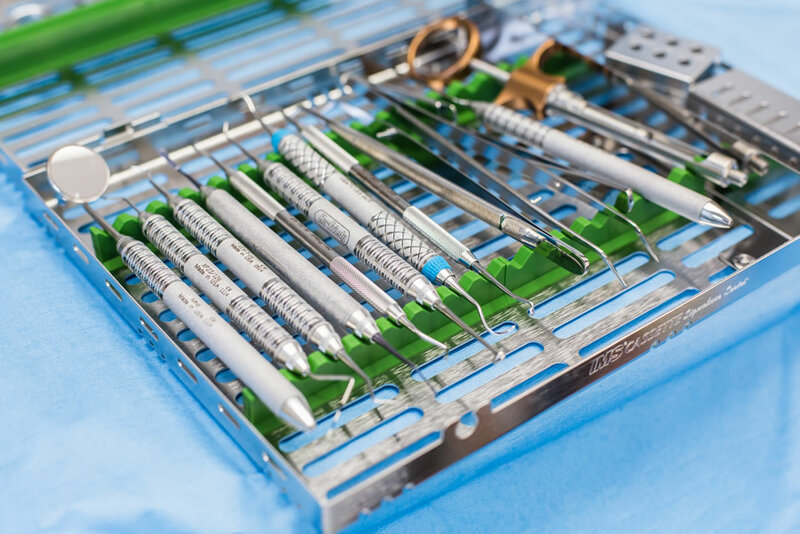 Every Provincially licensed dentist is going to insist on thoroughly sterilizing the tools of his or her trade prior to introducing them to your mouth. 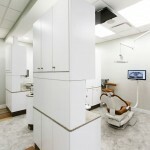 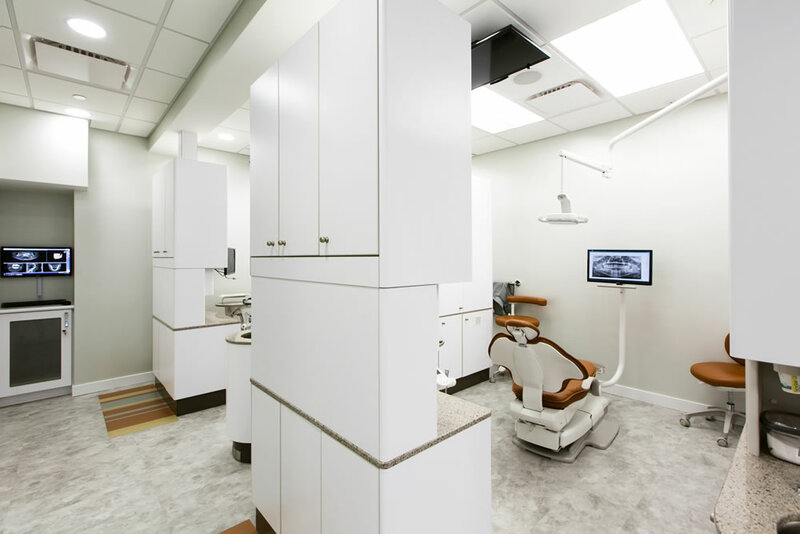 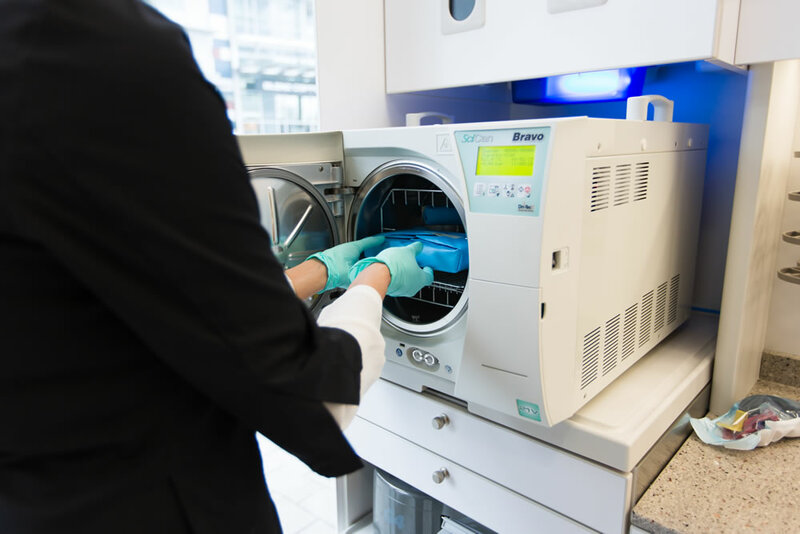 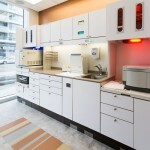 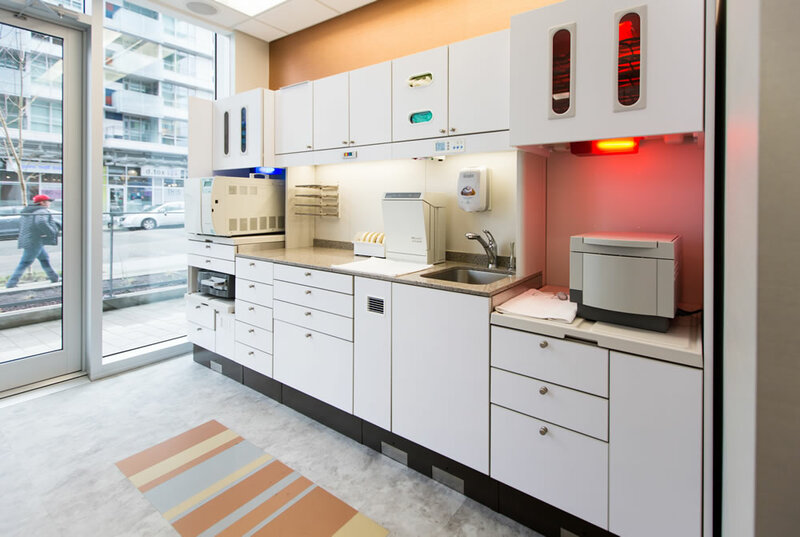 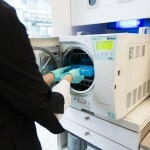 Dr. Ezzati and the team at Olympic Village Dental are no exception, but we take pride in the fact that we adhere to the highest standards of sterilization more stringently than most other dentist offices. 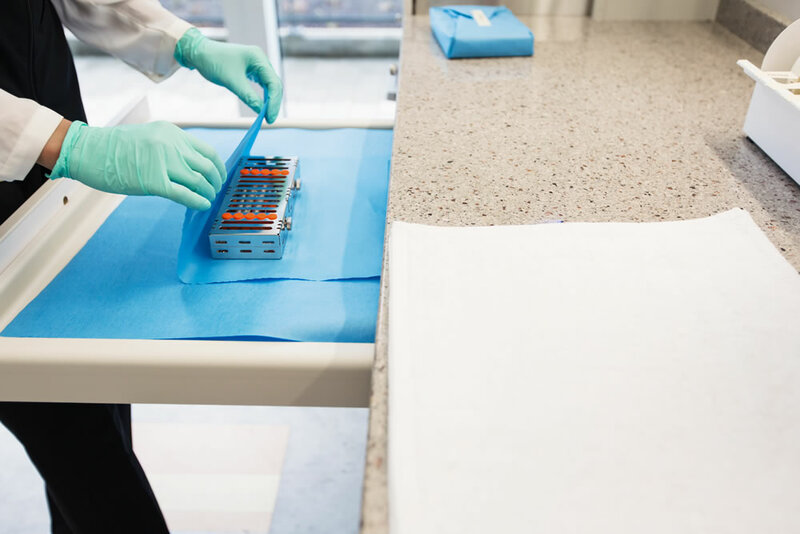 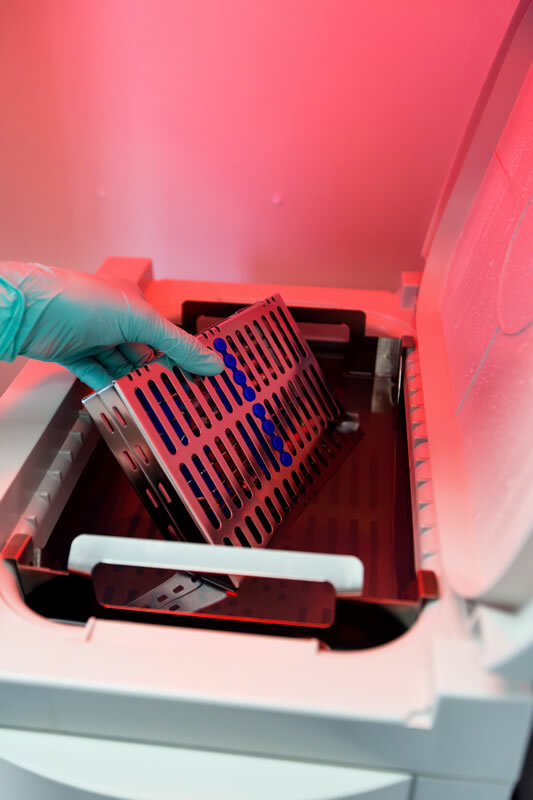 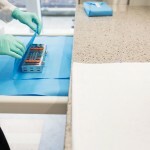 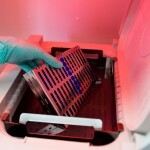 We go through a 5-step sterilization process, but before it begins each and every cassette is wrapped individually, ensuring there is no chance for bacteria or contaminants to enter after sterilization. 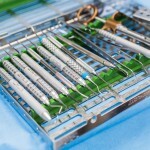 Following sterilization, the cassette is unwrapped right in front of the patient. 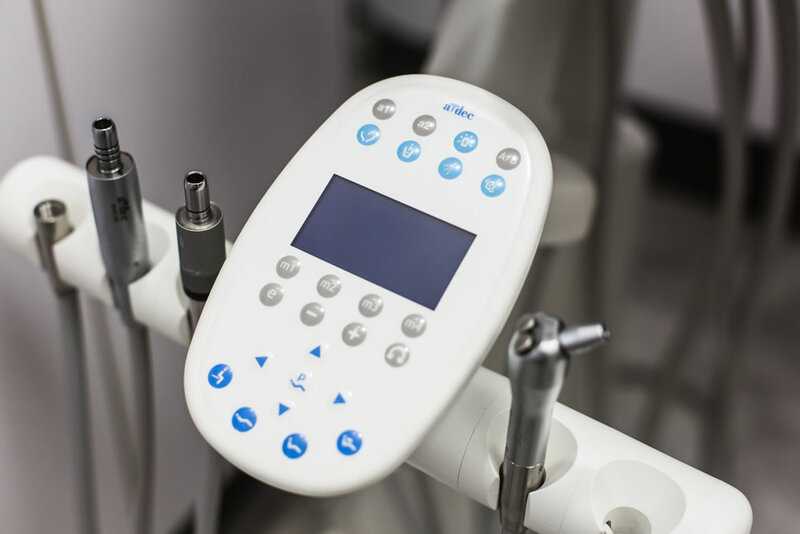 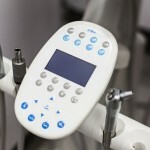 We insist on the highest-level of hygiene and cleanliness for both our dental office and the tools we use to maintain patients’ dental health.